So raise your hands in the air because YOU CARE! 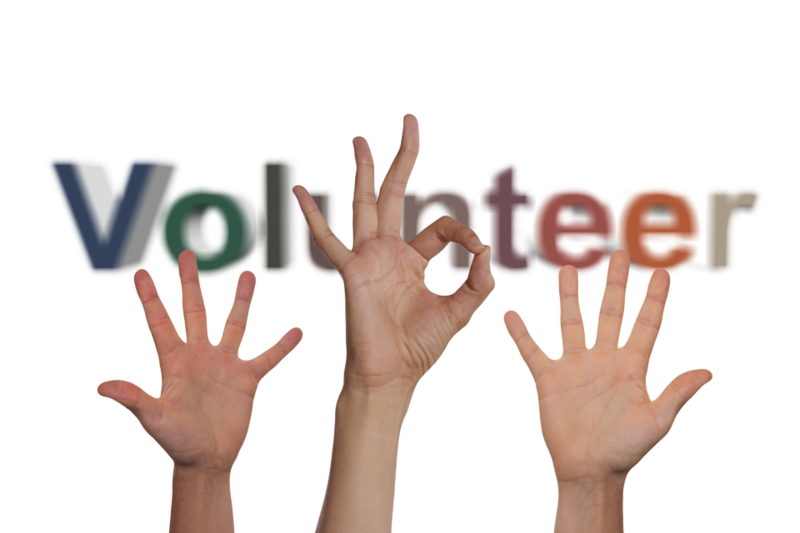 The committee is looking for volunteers to help with various aspects throughout the event. Please considering volunteering some time to help on June 8, 2019! /wp-content/uploads/2013/06/images_logo-color.png 0 0 IT /wp-content/uploads/2013/06/images_logo-color.png IT2019-03-26 06:49:002019-03-29 09:26:14Warminster Day is Coming!